With the development of CATV broadcasting technology, the scale of CATV network becomes larger and larger, and the HFC transmission wideband expands wider and wider, two-way transmission system has come into practice. 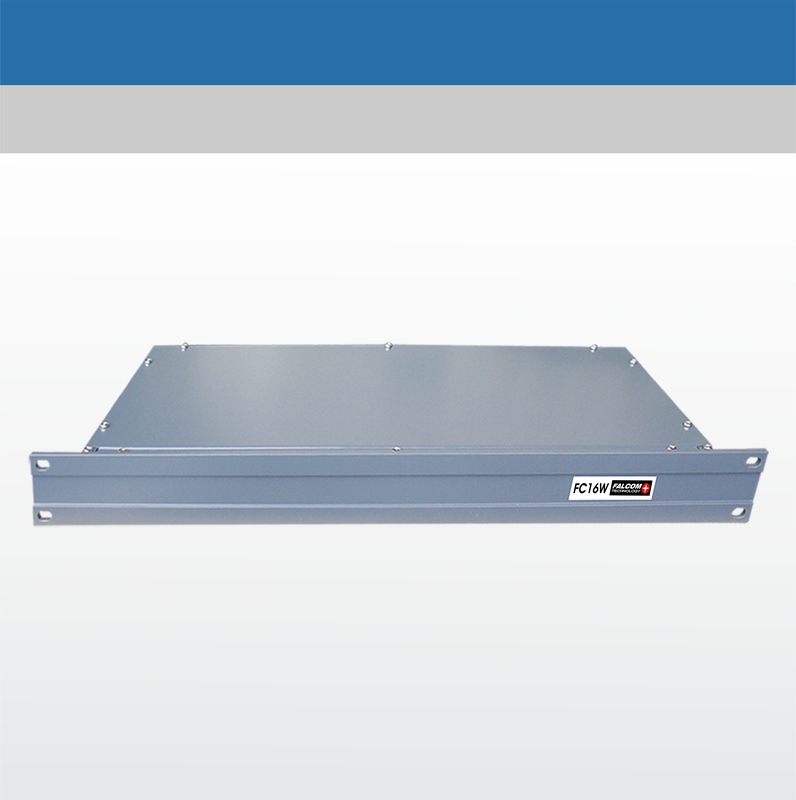 The upstream combiner FC 24W is used to mix the upstream return signal of the two way network. 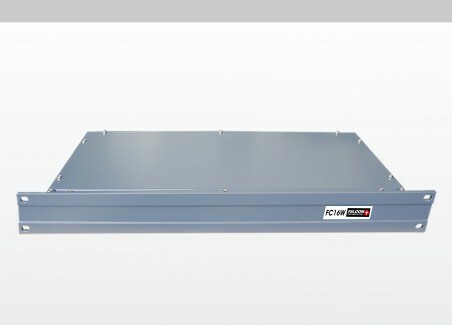 HeadEnd combiner FC 24W is mainly used to mix upstream signals of Headendof the two way HFC network.